Discover affordable apartments near downtown DC, welcome home to Cedar Heights Apartments. 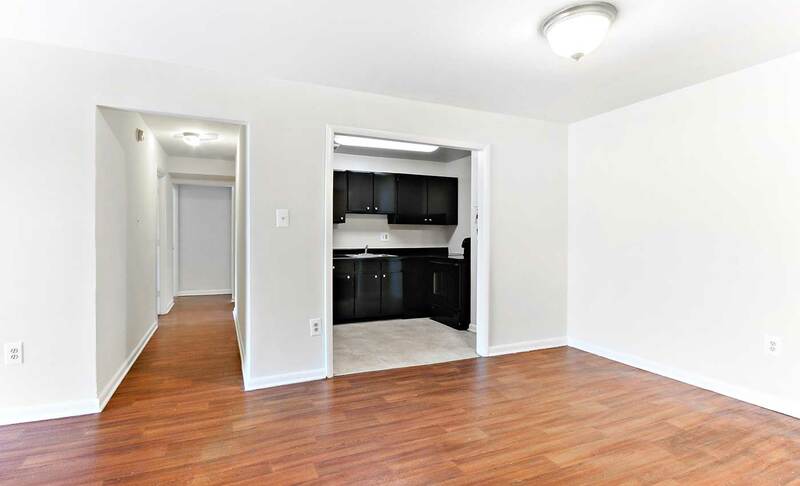 We offer one, two, and three bedroom apartments for rent in SE Washington, DC Situated near the gorgeous riverside green spaces at Anacostia Park, you’ll find a bright and spacious floor plan at Cedar Heights. From affordable one-bedroom apartments to three-bedroom apartments, Cedar Heights has a comfortable floor plan for you. We’ve also recently updated our fully equipped kitchens with new GE appliances. With bright, open, and spacious floor plans, you can relax and spread out in your open-concept living space. To help you keep your space clean, comfortable, and organized, your new apartment features spacious walk-in closets as along with a linen closet for all your storage needs. For in-home comfort, each living space features individually controlled central heating and air conditioning. To inquire about our affordable apartments for rent in Washington, DC, contact the professional leasing team at Cedar Heights today.